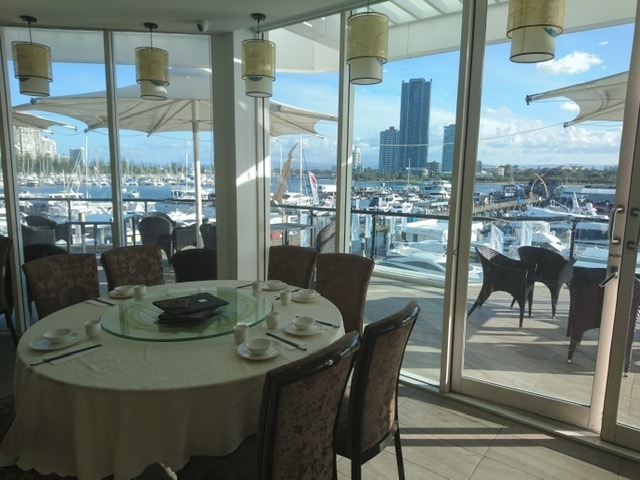 Sky Restaurant at Marina Mirage has an ideal location on Level 1 overlooking the picturesque Gold Coast Broadwater. 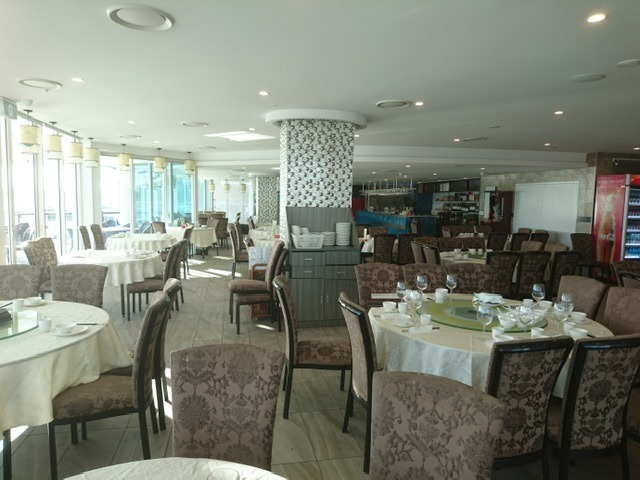 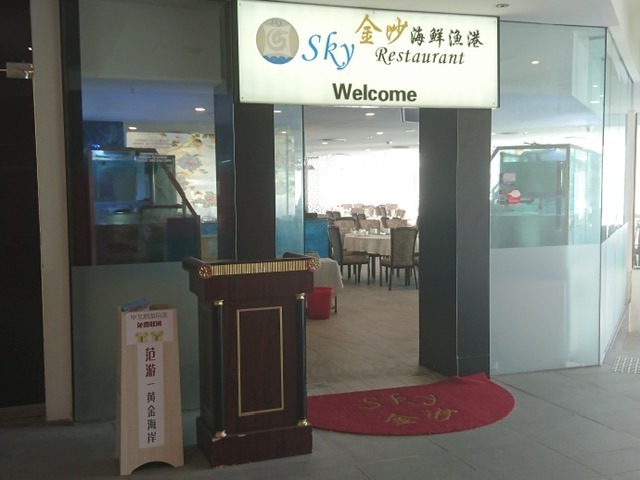 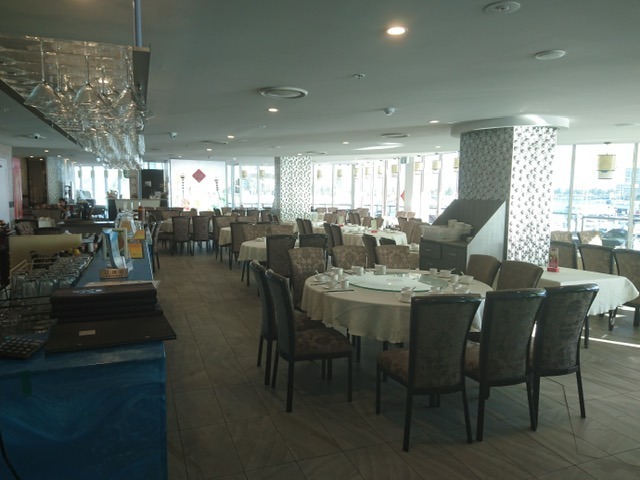 Specialising in traditional Cantonese cuisine, Sky’s extensive menu offers a myriad of dishes including vegetables, rice and noodles, pork, beef, chicken, duck, squid, scallops, prawns, live fish and shellfish, abalone, mud crabs, lobster, soups, Chef’s Suggestions and House Specialties. 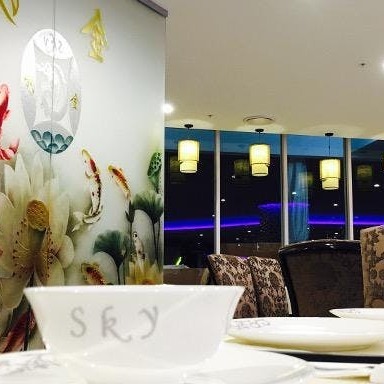 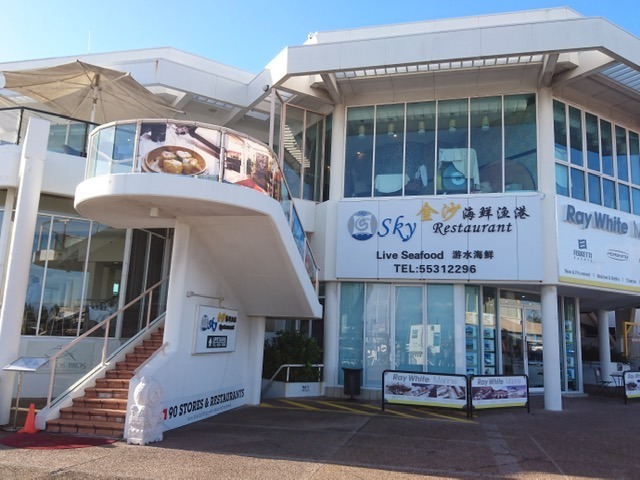 Visit Sky for Yum-Cha with a view.